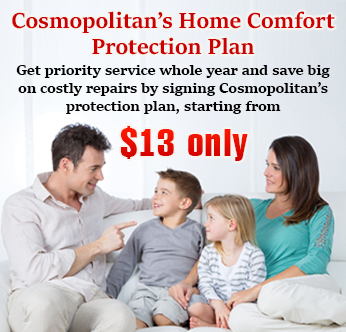 Cosmopolitan Mechanical wants your Christmas and New Year celebration best ever with reliable, efficient and safe operation of High Efficiency Furnace, so we created a list of High Efficiency Furnace Check list, So our experienced HVAC (Heating Ventilation and Air Conditioning) technicians can give you 100%. 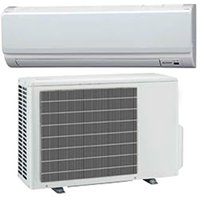 These 31 points has been created by our highly professional Heating and Air Conditioning Toronto experts. 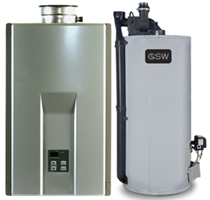 Our Furnace tune-up will make your furnace reliably work on this Christmas and New Year 2014 Celebrations. 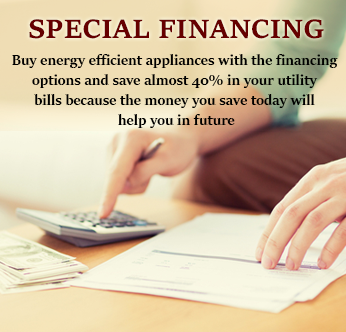 We are also offering other special furnace offers in this festive season. 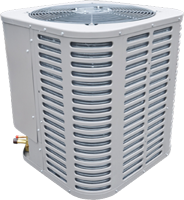 Call us now to find out more about our Festive Heating and Cooling Toronto offers. 1) Clean and inspect Furnace interior and exterior. 5) Check and clean condensate drain line. 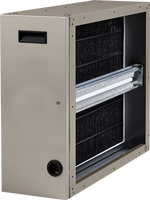 6) Check and clean or replace furnace filter. 7) Check gas piping to furnace & Check for leaks. 8) Check and adjust manifold gas pressure (if required). 9) Check electrical wiring and connections. 20) Perform an operational check of the furnace and safety controls. 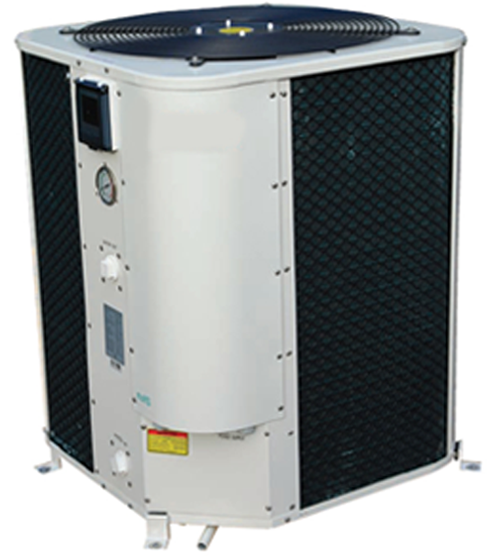 6) Dirty filter impact the furnace efficiency and performance which consume more energy to achieve desire comfort temperature. 7) It’s significantly important that all gas appliances should be checked on regular basis to avoid personal and property damage. 9) A lose wire or connection can cause serious problems, that might lead to improper furnace operation so it becomes more important to check all wiring and connection for maximum performance. 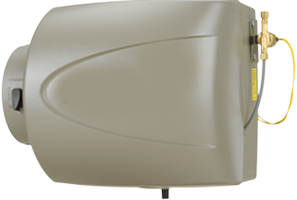 15) Ventilation is important to keep it running safely. 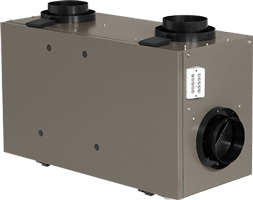 16) To make sure there is no damage or leak in your furnace heat exchanger because if the heat exchanger is damage it can cause serious personal or property damage. 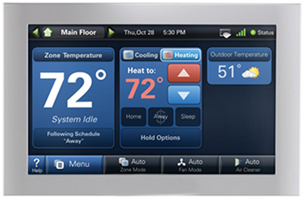 18) Thermostat acts as a brain to furnace, a properly synchronized thermostat can provide better heating comfort and maximum energy savings. 26) Today model of High efficiency furnace have blower door and safety switch and will not operate if the door isn’t closed firmly.